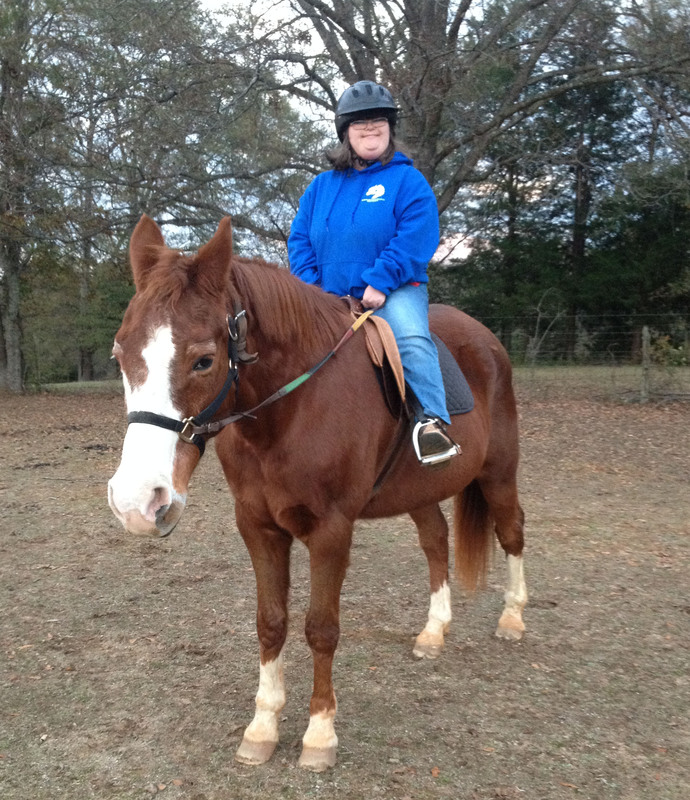 The Palmetto Equestrian Therapeutic Riding Program serves individuals ages three to adulthood who have cognitive, physical, social, and/or emotional disabilities and live in the communities of and surrounding Clinton, South Carolina. If you or someone you know may benefit from participation in this therapy service, please complete the attached Therapy Rider Packet and mail to PET at PO Box 71 Clinton, SC 29325 or schedule a time to meet with us personally to discuss our service opportunities. Needs we Serve: Alzheimer’s Disease/Dementia, Attention Deficit/Hyperactivity Disorder (ADD/ADHD), Autism Spectrum Disorder, Cerebral Palsy, Developmental Delay, Down Syndrome, Emotional Disabilities, Learning Disabilities, Mental Disability, Muscular Dystrophy, Multiple Sclerosis, Oppositional Defiant Disorder, Pervasive Developmental Disorder, Scoliosis, Seizure Disorders, Sensory Integration Issues, Stroke, and Visual Impairment. PET also offers beginner lessons for able-body riders and summer camp opportunities for both therapy and able-body participants. Please, see the forms attached below.